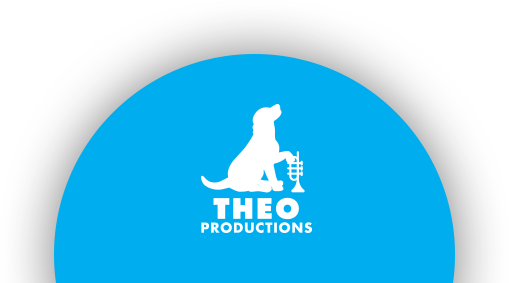 Theo Productions is a purveyor of good music. It produces and promotes music concerts, and is a booking agent for primarily jazz artists. Concerts are usually held in smaller venues that have an interesting architectural or historical aspect. If you attend a Theo Productions produced concert, you will very likely be glad that you did.